Samsung persisted with the same design it followed with the S series on the Galaxy Note5. Even without that microSD card slot or removable battery, the Note 5 is the powerhouse it always was. 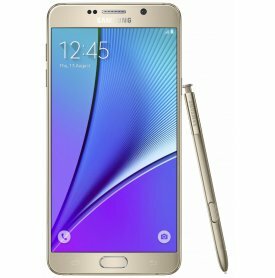 With an improved S-Pen, better display, fast wired/wireless charging, fingerprint sensor and brilliant cameras, Galaxy Note5 is still the workhorse we all crave for. 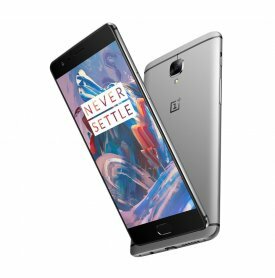 OnePlus 3 is simply one of the best smartphones of 2016. Brilliant build quality, excellent display and good cameras. But it's the smooth UI, power-packed internals and good design (somewhat derivative though) which make it stand out. 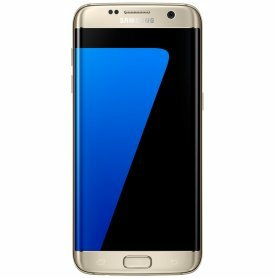 Given the chance to choose between the Galaxy S7 or the OnePlus 3, if not for the camera, I would choose OP3 in a heartbeat. The Moto Z Force is the best way any company could have incorporated a modular component (MotoMods) to their smartphone. LG's efforts look laughably amateurish in comparison. 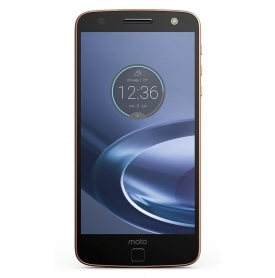 With its shattershield display, large battery, Moto Mods, solid metal build and flagship internals there's no denying the Moto Z Force will be on everyone's list of top smartphones of the year. Huawei hit a home run with its first Nexus device. 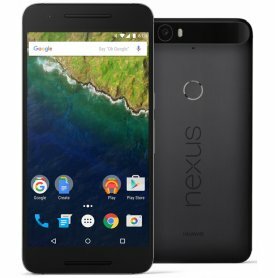 The Nexus 6P was a shining beacon in a space filled with copycat designs and questionable aesthetics. 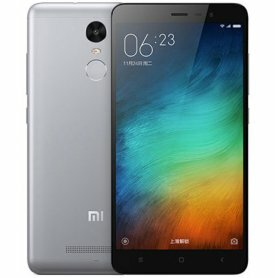 Even with a large display, it was easy to use, camera with a super fast fingerprint-sensor and the swiftness of stock Android. Then there's the new 12MP rear camera as well with great low-light performance which changed the way we thought about Nexus devices. 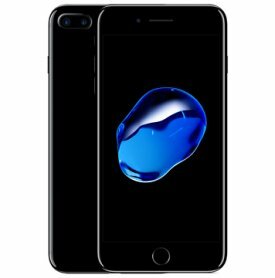 Although the iPhone 7 Plus wasn't the revolutionary change everyone was hoping for, Apple did something with dual-cameras that no-one else at this point had tried. Optical zoom in a smartphone with no moving parts, just a lens with a larger focal length combined with a standard lens. Then there were the aesthetic and performance improvements with new black color options.